Yesterday Apple rolled out their highly anticipated new mobile operating system in the form of iOS 9 and if you are a Microsoft OneNote user you can now benefit from the OneNote for iOS update which brings with it several new features for iOS 9 users to enjoy. 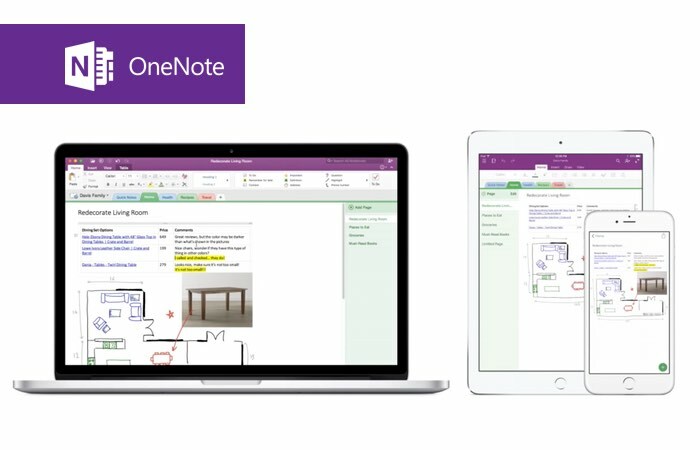 Now that Apple has officially rolled out its new iOS 9 Split View functionality, OneNote users can open other applications directly next to the Microsoft note taking app making it easier than ever to multitask on iPads. Watch the promotional video below to see how OneNote for Mac and your iOS devices can work side-by-side. In the last release, our typographically inclined users let us know we hadn’t lived up to our excellent reputation for font rendering. We dug out our linoleum blocks and resolved the issue (a fix for Mac is in the pipeline). Prepare your sharpener for November—we’ll have Apple Pencil and iPad Pro support ready, waiting for you.